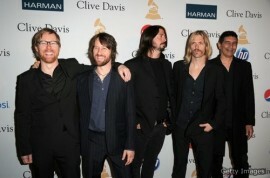 Foo Fighters will headline BlizzCon 2011 on the closing night of the event in promotion of their new album 'Wasting Light'. Funny Clip (Motor Cycle) Son of an Engine.. Weekend Deal - Dungeon Siege III 50% off!